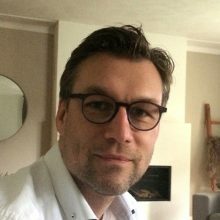 Jeroen Venneman has 20+ years of experience in Agile Transformation consultancy, training and coaching. He started the company EnterAgile in 2017, the Agile Masterclass Institute and a collaboration with Agile360 in 2018. Enter the Agile Mindset is his motto. Jeroen is inspired by and trying to inspire others with Agile. Creating and growing an agile community inside and cross organizations, connecting people with the same passion, unleashing the potential entrepreneurship within people, teams and organizations. His new book is available Februari 2019: “Agile focus in besturing, pocketguide voor executives in transformatie”.